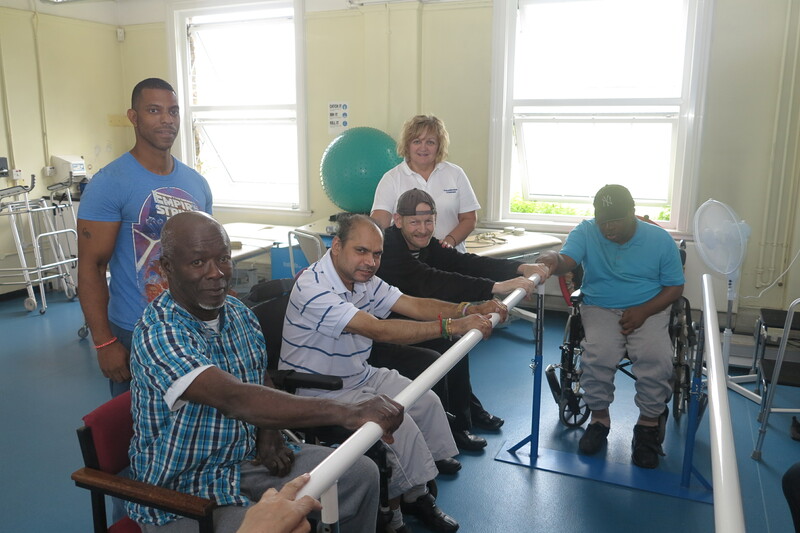 Merton Council’s All Saints Centre is spearheading a new physiotherapy project to help residents with neurological conditions become more active and independent. Set up by staff at All Saints and volunteer-physiotherapists from the community neurotherapy team at Sutton and Merton Community Services, the new project focuses on providing individual exercise and physiotherapy plans for people at the centre. As well as providing individual plans tailored to the need of each person, there are group activities set up as part of the project. Taking place every week at All Saints, the activities include a balance group, seated exercise group and a high support standing group to help build coordination and flexibility. To find out more about the project or how to get involved, go to All Saints website.